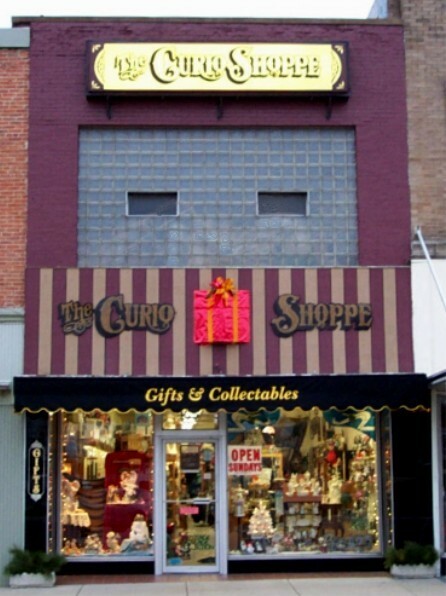 ***Independently Owned Authorized Seraphim Classics RetailerSeraphim Classics and The Curio Shoppe are not and shall not be considered as joint ventures, partners, agents, employees or fiduciaries of each other and neither shall have the power to bind or obligate the other. 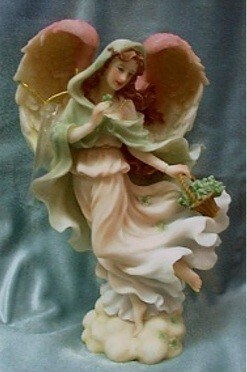 We have many more of these fine figurines including ornaments and 4". 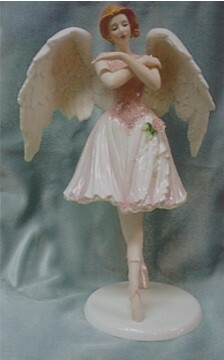 Seraphim Angels are beautiful, fine-crafted statuettes that are perfect for any occasion. 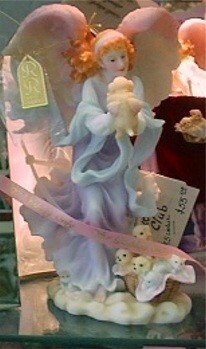 The Curio Shoppe has a huge selection of these angels. Here is a peak at what you might like.